Rebecca trained and qualified as a solicitor here at the firm in 1996. After that she moved to a law firm in Birmingham, before returning to Hallmark Hulme. Since then she became a Partner in 2008 and Managing Partner in 2014, she is also the firm’s Compliance Officer. 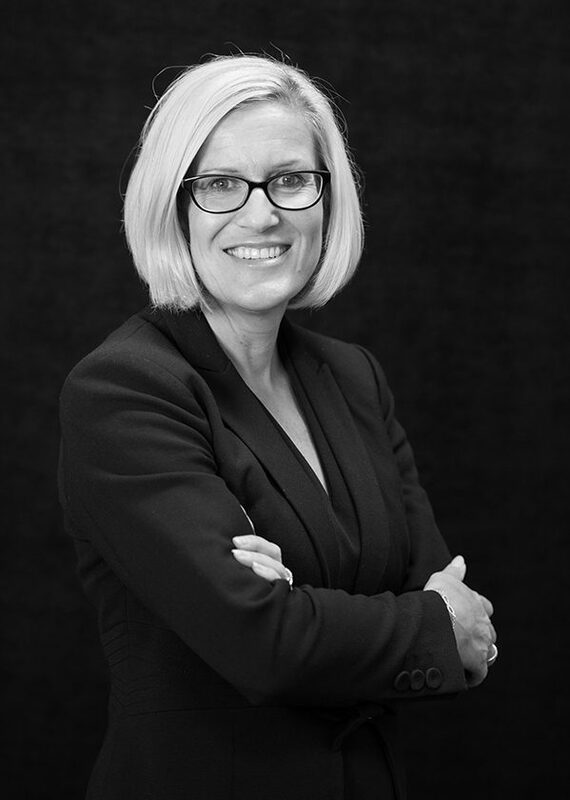 Rebecca’s background is in Civil Litigation, therefore, she is able to assist clients on a wide range of disputes including contract disputes, professional negligence and property disputes. She finds this area interesting and challenging as no two disputes are ever the same. Rebecca’s main interests are running and cycling and has done several endurance challenges for charitable causes. In addition to this she is a Governor at a Worcester High School and Board Member of the Herefordshire & Worcestershire Sport Partnership. Rebecca also takes a keen interest in business development and the use of social media.